When there’s a sizeable build project in the offing, a corporate strategy to be written or a programme of change that’s going to impact people, consultation is not just a legal obligation – it is morally essential. Spring’s view is that, as consultation providers, we are the bridge between impacted community and provider, and our job is to make sure that the traffic of information, understanding and response flows freely both ways. A consultation that’s designed to tick the box simply isn’t good enough; people can sniff out a fobbing off a mile away, and understandably get annoyed. 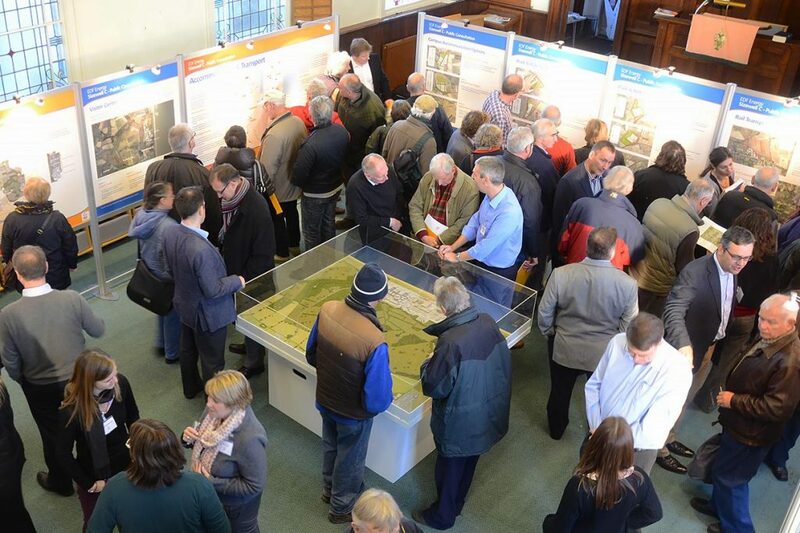 So what makes a good and worthwhile community consultation? The answer is empathy – being able to put yourself in someone else’s shoes to understand how they will feel, and to what extent the proposed project will impact their lives. Engaging with people and their communities, getting under the skin of local issues and discovering people’s wishes and desires informs a comprehensive and worthwhile consultation. Who do people listen to? Who do they talk to? Where do they get together? and where do they share time? These are the questions that need to be asked from the outset. This involves going beyond the official bodies and councillors, you need to be talking and listening to the real community makers, the people on the ground who, through character and connections, are well informed and influential in their group. And a consultation has to be viewed as the start of the conversation; as in any relationship people want updates and feedback, high quality ongoing engagement that respects their involvement. They want to know they’ve been listened to, and that their views are treated with respect. It is no surprise to see the mistrust that arises when organisations dismiss people’s opinions by misusing the planning guidelines, paying only lip service to their corporate duty to consult. It gives a bad name to an exercise which should be built on respect; something we’re acutely conscious of and working to remedy with every consultation and engagement project we undertake.